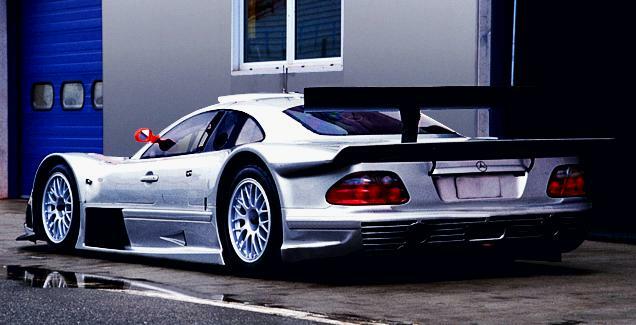 The mercedes CLK-GTR is a car truly built for racing. 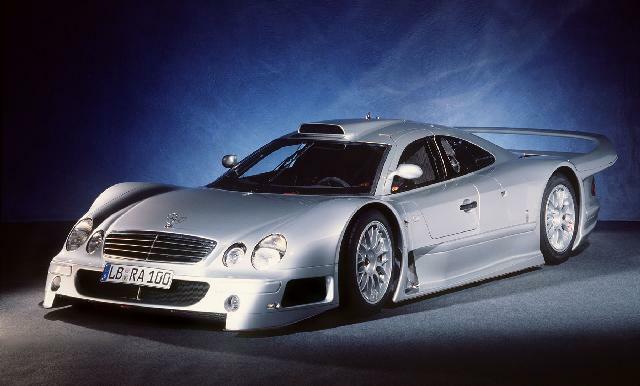 Powered by a huge V12, the CLK-GTR can accelerate from 0-60 miles per hour in 3.4 seconds and 0-100 mph in just 6.1 seconds! The car can also reach speeds as high as 191 mph. The car doesn't just excel in performance though, as the car is one of the most exotic looking cars available today. With gracious curves and a low body style, the car is very beautiful, and turns many heads wherever it goes. 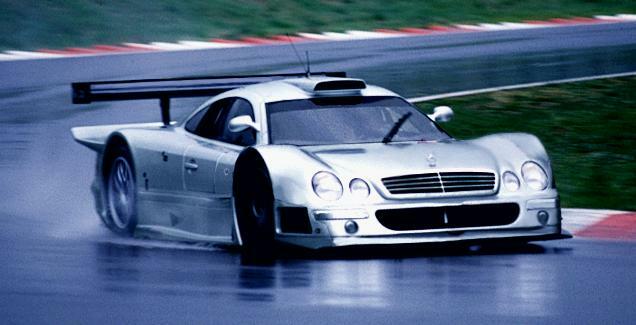 The CLK-GTR also handles very well on the skidpad. 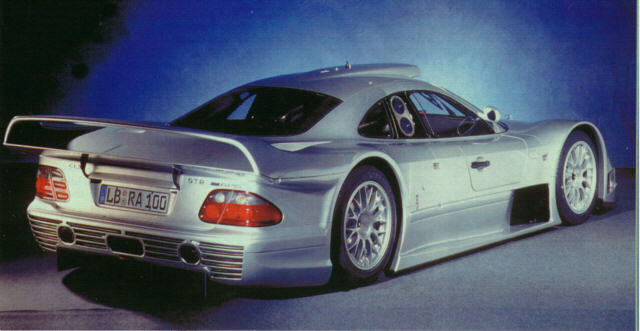 This has to be one of the best supercars ever built and one of the most expensive.